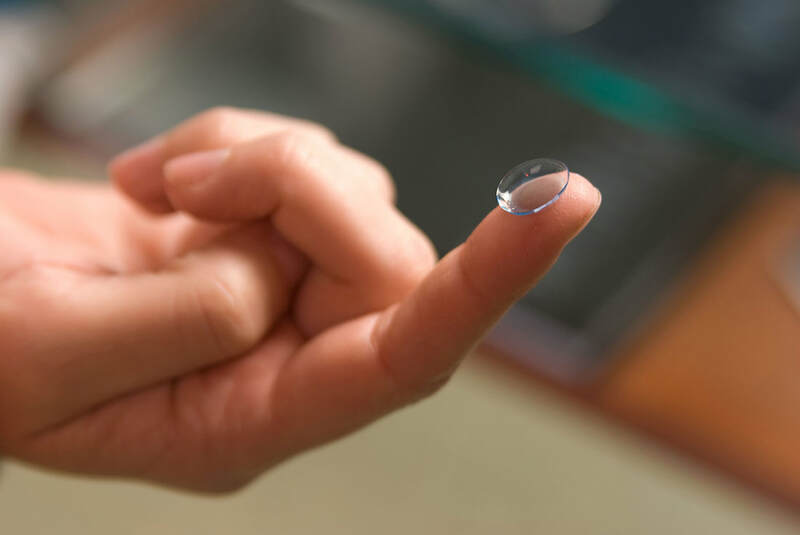 Dr. Nguyen specializes in Keratoconus Treatments and Corneal Refractive Therapy (CRT). 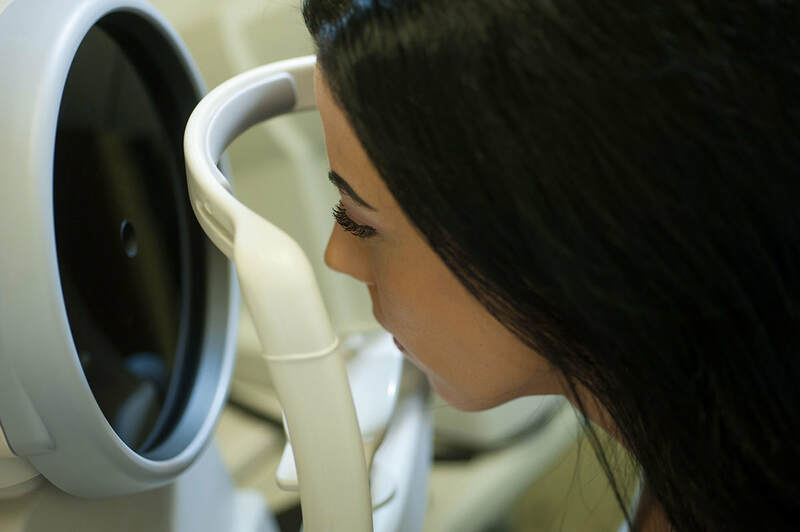 We are affliated with TLC Laser Eye Centers. We provide pre-operation consultation and post-operations treatments.